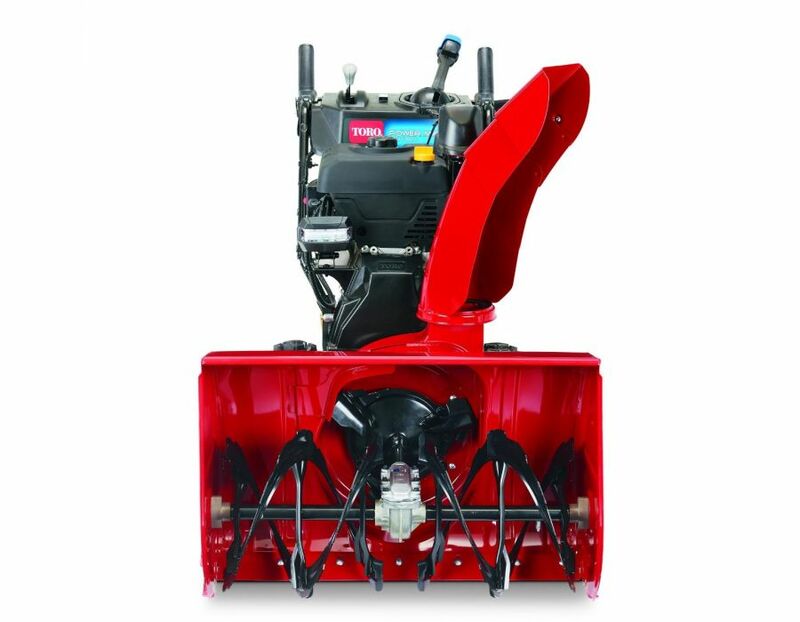 The Toro 38840 Power Max HD 928OAE Two-Stage Snowblower has a Premium 265cc OHV 4-cycle engine providing proven power and performance to make your job easier in tough winter conditions. 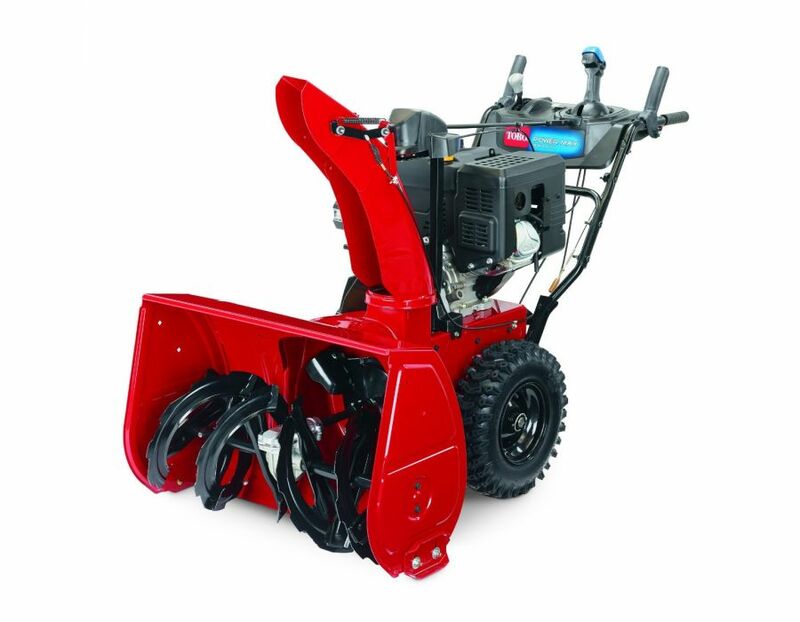 Throws snow up to 45’ feet away with a 28” clearing width and 21.5" intake height. 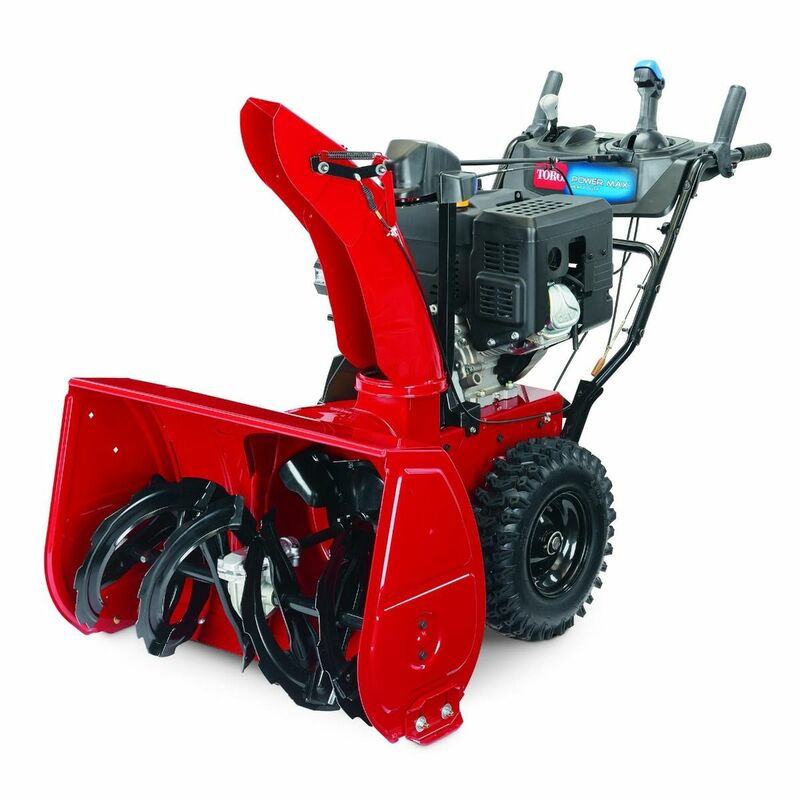 Ideal for concrete, asphalt or gravel surfaces that can park 6+ cars and handle 6+" of snow at a time. 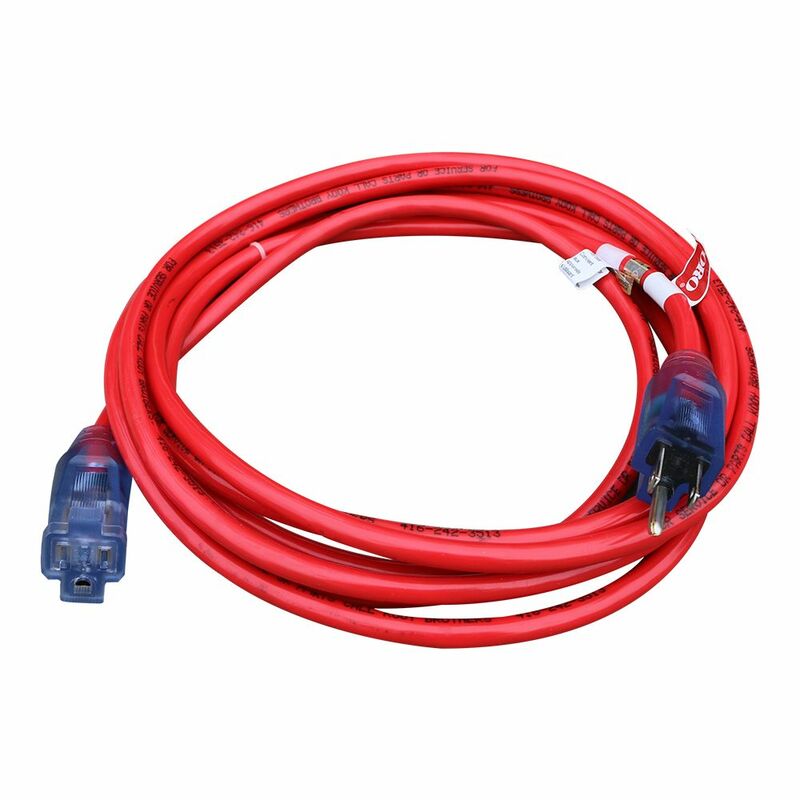 Storage dimensions are 62" x 29.5" x 44.5". 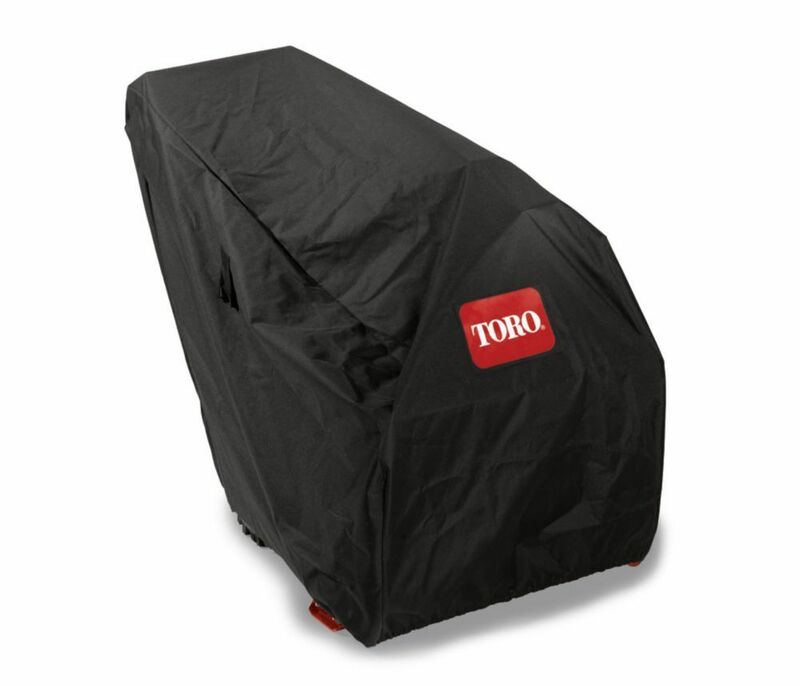 Powerful Engine - Smooth Toro Premium 265 cc 4-cycle OHV engines have been tuned specifically for these models to deliver powerful, responsive performance. 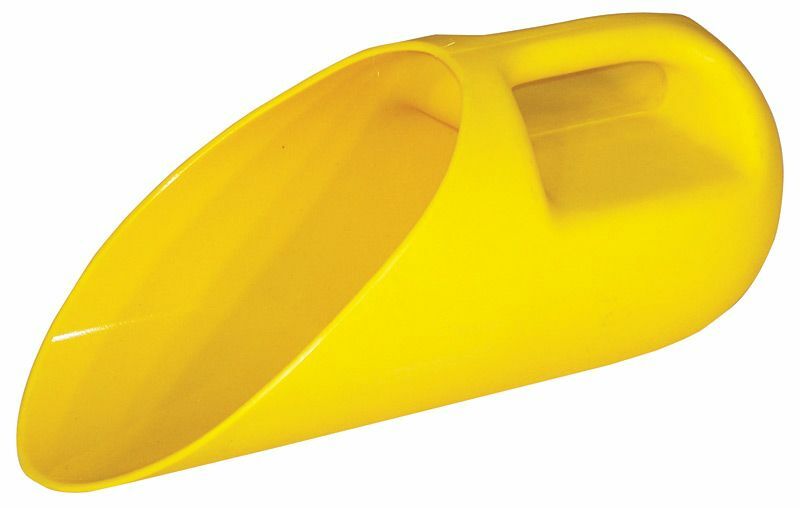 Automatic Steering - Allows smooth, tight turning without pulling or strain – no triggers or levers required. 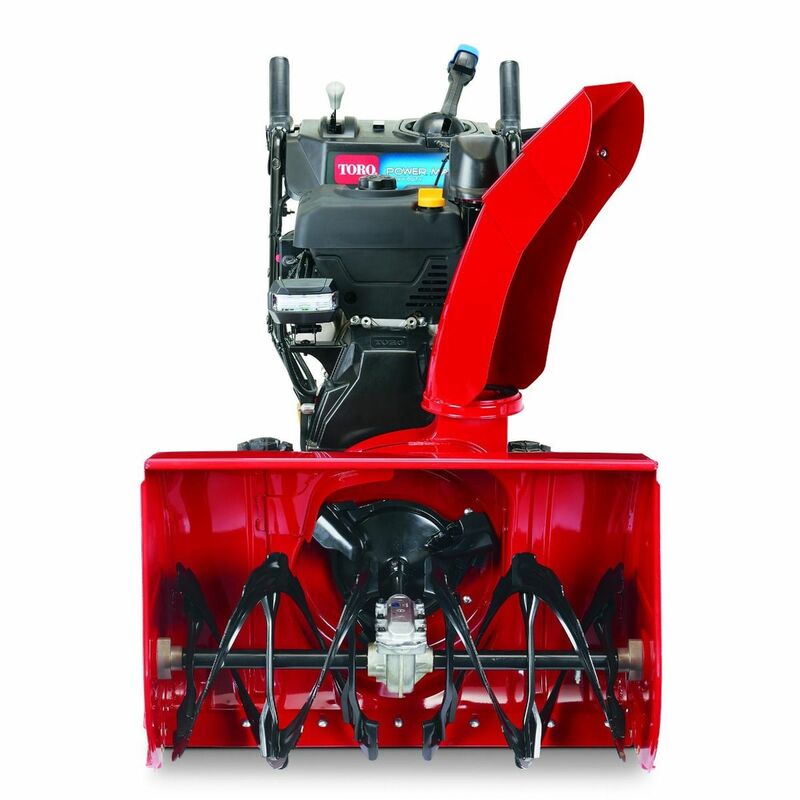 Find the Toro 38840 Power Max HD 928OAE Two-Stage Snowblower at Kooy Brothers Equipment Ltd. located at 1919 Wilson Avenue in Toronto Ontario.